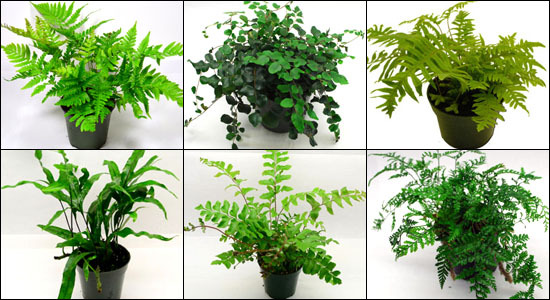 Plants are a great way to decorate a vivarium and create a more attractive-looking home for your pet. Read on to find out which plants are safe to put in a bearded dragon vivarium – and which ones aren’t. 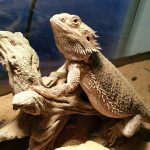 Which live plants are safe for bearded dragon vivariums? It’s not safe to put live plants in a bearded dragon vivarium unless you’ve researched the plants very carefully to make sure they’re not poisonous for your pet. But to be honest, we’d recommend steering clear of live plants altogether. Constantly watering a live plant would raise the humidity to unsafe levels. 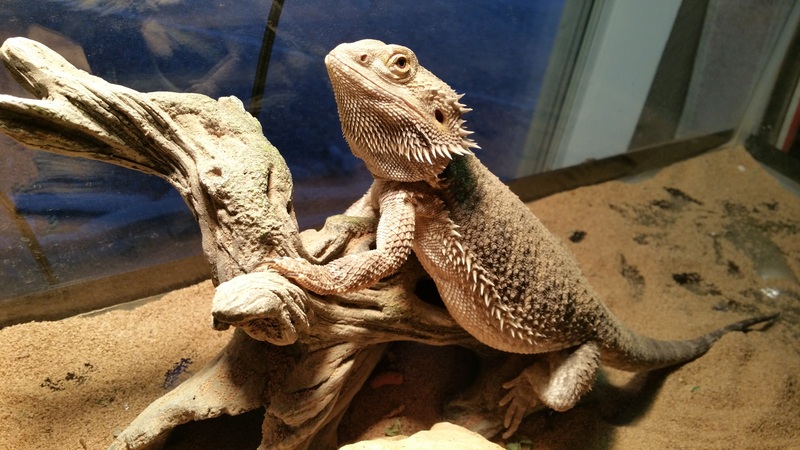 And since plants are a big part of a bearded dragon’s diet, your pet would probably try and eat anything that you put in its tank, which could have fatal consequences if the plant is toxic to bearded dragons. Bearded dragons also come from the Australian plains, so if you’re trying to mimic your bearded dragon’s natural habitat within its vivarium, you should aim for desert scenery rather than a tropical rainforest look. But that’s not to say that you can’t have the odd artificial plant in your tank. 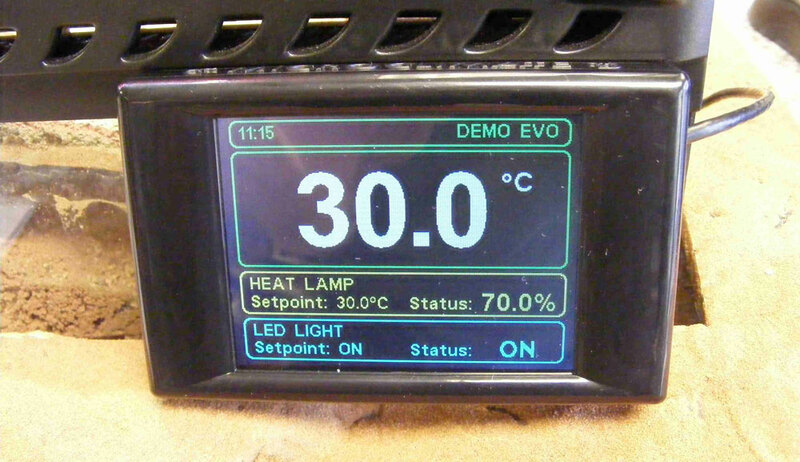 As long as your bearded dragon has the right heating, lighting and food, the overall ‘look’ of your vivarium won’t matter all that much to it. So feel free to put a couple of artificial plants inside your bearded dragon tank if you want. 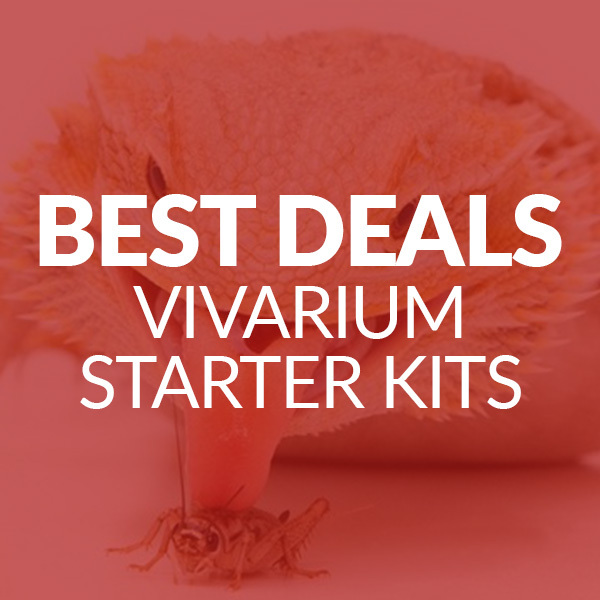 Amazon is a great place to find artificial plants for bearded dragon vivariums. You can pick up artificial plants relatively cheaply (most are £5 or less) so you won’t have to splash loads of cash to spruce up your beardie’s tank. 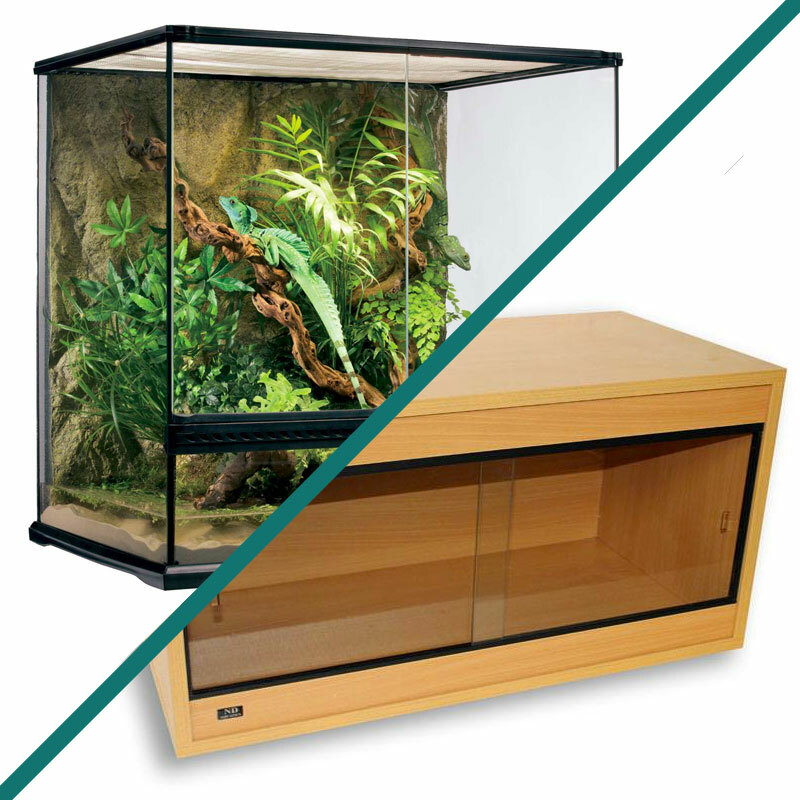 Just remember that if you want a vivarium that accurately mimics the look of your pet’s natural habitat on the Australian plains, greenery will look out of place.